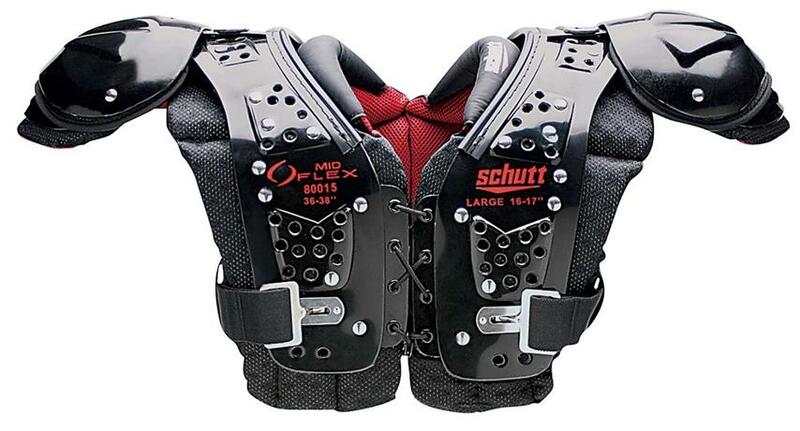 Schutt Football Shoulder Pads 2018 Reviews - Air Maxx, Mid Flex and More! These shoulder pads are one of the lightest in the game and their design can accommodates players from youth to junior high (some high school players can wear it too). One advantage is that this is a shoulder pad that can be worn by any player regardless of their position in the field and it features a design that takes care of safety as well as comfort. Unlike a number of other shoulder pads, this one has a cool feature of protection for the extended body length. 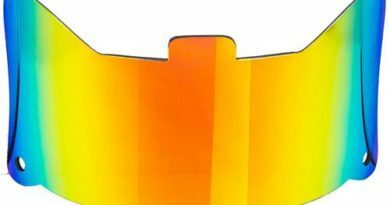 This is a great feature that provides the wearer with extra coverage and safety in places that typical shoulder pads cannot provide. 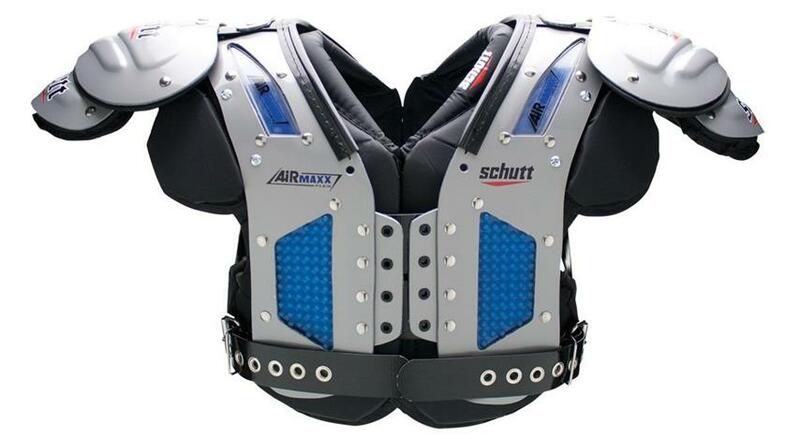 These shoulder Pads also have the Flat Pad Design which is designed by Schutt and which permits full mobility fully without having to sacrifice the protection that is supposed to be given. The type of padding deployed in this shoulder pad is built with internal channels having double layered EVA foam. 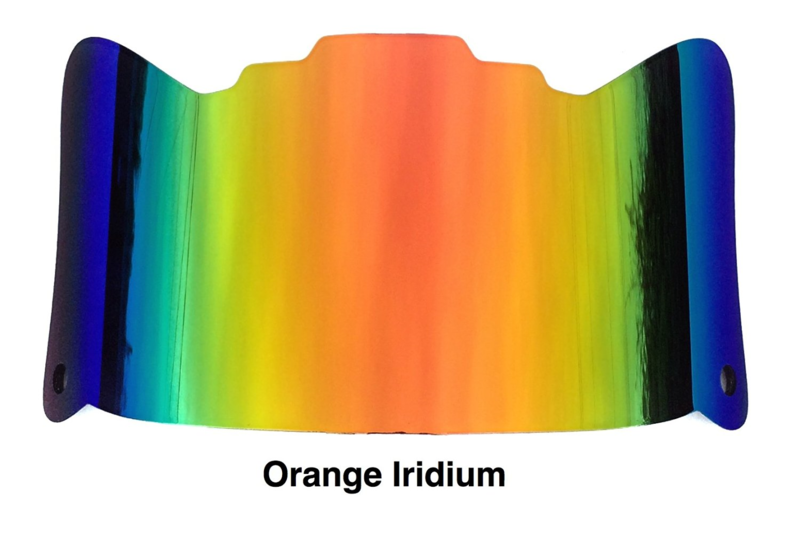 This double layer allows for better absorption of impact when violent collisions occur during the game. Not only does this accessory deliver a high protection level of protection, they have the advantage of working well for players in a variety of positions. 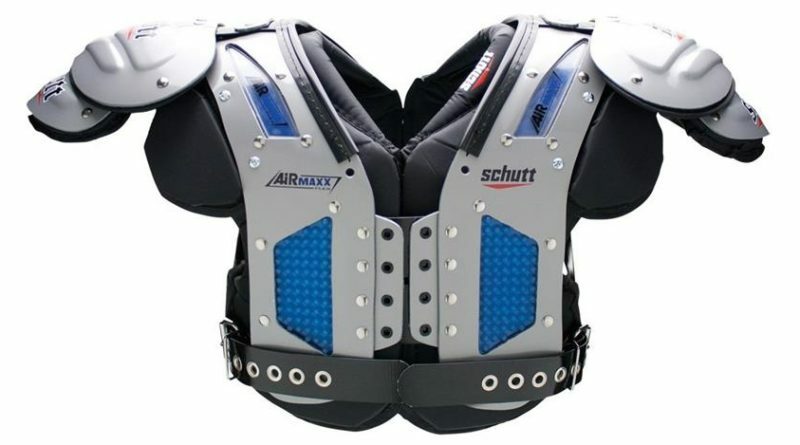 This makes them the ideal shoulder pads for players who are working on both sides of the ball or those players spending time on a special team on top of their defensive or offensive position. 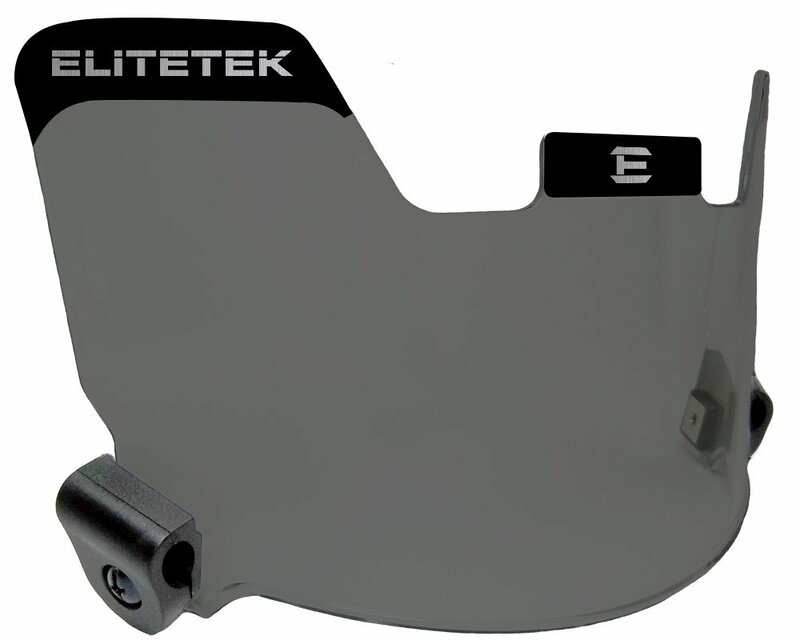 This shoulder pad also features the TPU cushion which is a high quality type of cushioning which does a wonderful job in holding firm and dissipating impact so as to keep players devoid of injuries during violent collisions. These are also very lightweight pads which makes them perfect for players who are in constant motion in the gridiron.